Quad Fuels will be supplying our quality fuel oil to the generators of Hyundai Motorsport AMG and Toplak during the Wales Rally GB. The Quad team are always proud to supply fuel products to the commercial projects and events throughout North Wales, especially such prestigious events such as the W R GB. The event is set to take place between the 4th and 7th of October. The Quad delivery drivers will head over to the location of the generator beforehand in preparation for the rally’s start date. This world championship motorsport event will take place on closed sections of public roads for the first time ever. The official website considers the Great Orme Street Stage the highlight of the year’s rally. The rally will test the speed of each vehicle and push both driver and car to their limits. 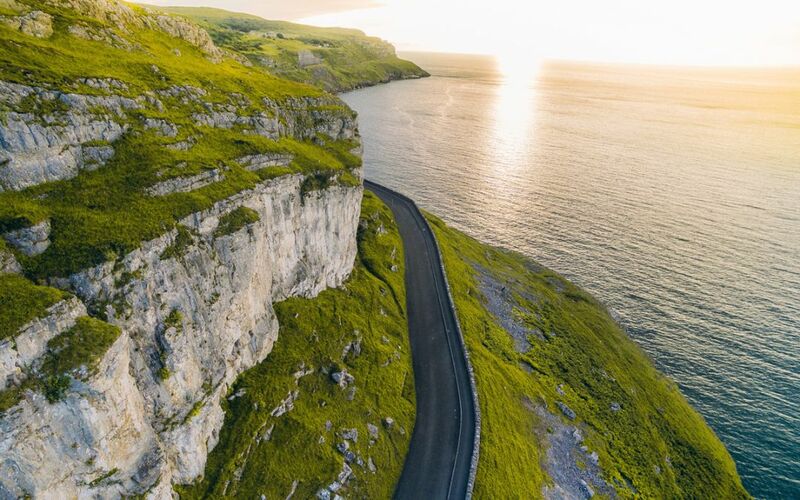 Starting on the west side of the Great Orme, the cars will then enter Llandudno via the North Parade and speed up and down Gloddaeth Street until they reach the finish line. The winners’ podium will be on the South Parade surrounded by the large numbers of spectators that are expected to turn up to see their favourite cars and drivers compete. We have delivered our fuel products to a variety of local projects, agricultural properties, commercial sites, and events across the North Wales and Shropshire regions and we look forward to the many more unique deliveries that we get to make in the future. Should you wish to discuss our fuel delivery services then do not hesitate to get in touch with the Quad Fuels team today!